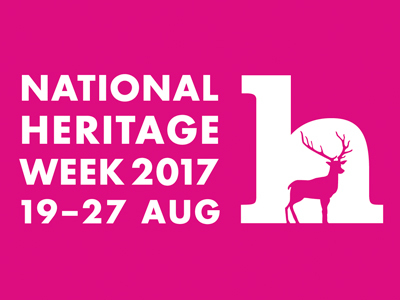 National Heritage Week 2017 will take place from 19-27 August and the focus this year, as indicated by the new logo, is on Ireland’s nature. Now is the time to start planning your events. The Heritage Council have released a number of resources on the National Heritage Week website, www.heritageweek.ie, designed to offer advice and ideas for organisers of events, including the ‘100 Event Ideas Booklet’ (also available as Gaeilge). There is a dedicated page of textual and video resources offering advice on how best to promote and build an audience for your event. 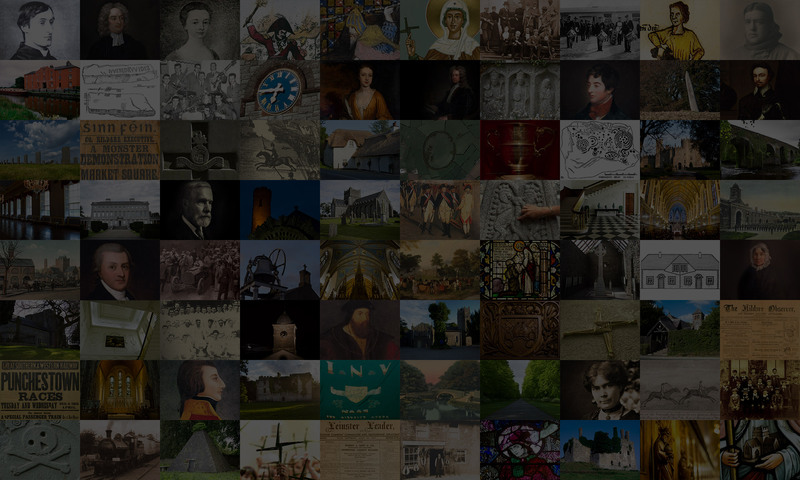 This page is available here: www.heritageweek.ie/register-an-event/promote-your-event . You can also contact the County Kildare Heritage Officer for help with your Heritage Week planning and promotion.